Health Mate 앱은 주머니 크기의 코치입니다. 독립적 인 동기화로 최대 8 명의 사용자를 자동으로 인식하고 추적합니다. Apple Health와 쉽게 동기화하고 Apple Watch 전용 앱을 포함합니다. 아기 모드는 부모가 자녀의 성장을 따르도록 허용합니다. WiFi 또는 블루투스를 통해 각 체중 측정 데이터가 Health Mate 앱으로 몇 초 안에 전송됩니다. iOS 7 및 Android 4.3.3과 호환됩니다. Body Cardio는 마이크로 USB 케이블 (포함)을 통해 충전해야하기 전에 최대 12 개월간 지속됩니다. 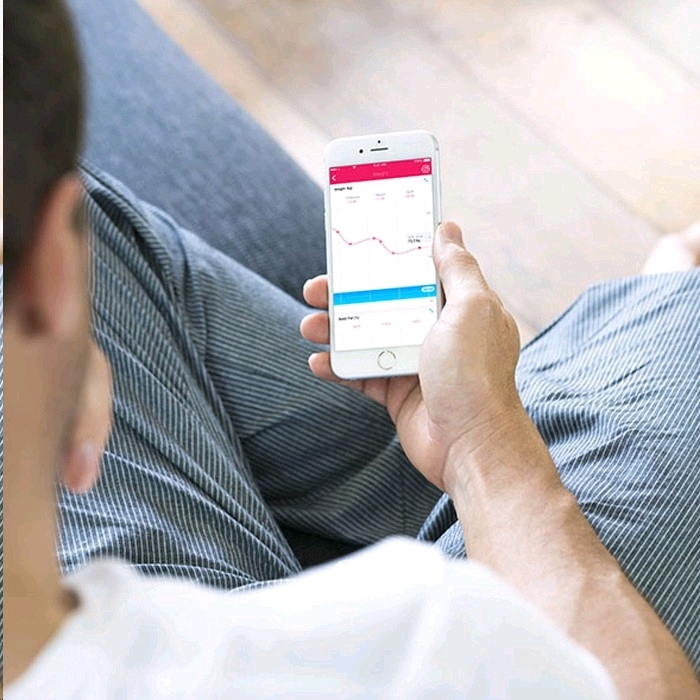 Withings Body Cardio - Get It! 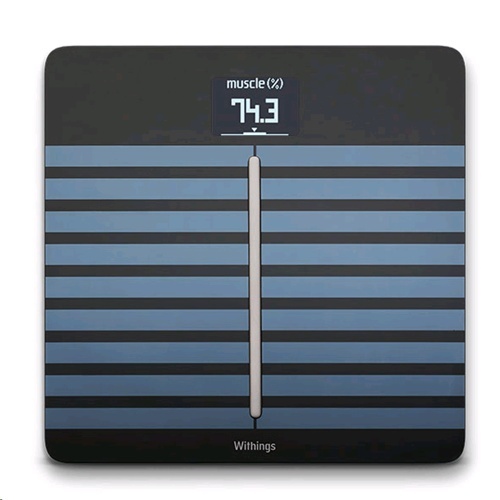 I researched various WiFi scales and settled for the Withings Body Cardio. Apple no longer stick it due to unrelated patent disputes with the parent company, Nokia. So I purchased it from EXPANSYS. The complete purchase delivery experience was flawless and it arrived in a few days ... very slick. The Withings Body Cardio has exceeded my expectations ... incredible hardware, ultra thin, good rechargeable battery, easy to read screen, great iPhone software and full integration with iHealth on the iPhone. 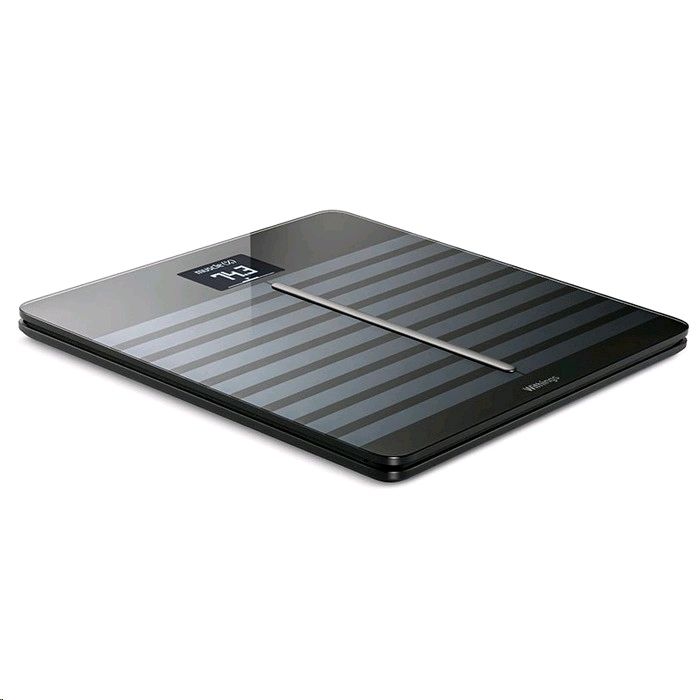 I highly recommended the Withings Body Cardio scales and using EXPANSYS as the supplier ... get it! Great metrics but locked to your phone account. Great information with the pulse wave velocity readings, a bit disappointed that the scale is totally locked to the user account and does not give a reading unless it recognizes the registered users. Have only received the PWV readings for myself as well, (primary account) and not my wife (second user) with no luck changing this after 2 weeks so far. Maybe the next firmware update will address this.